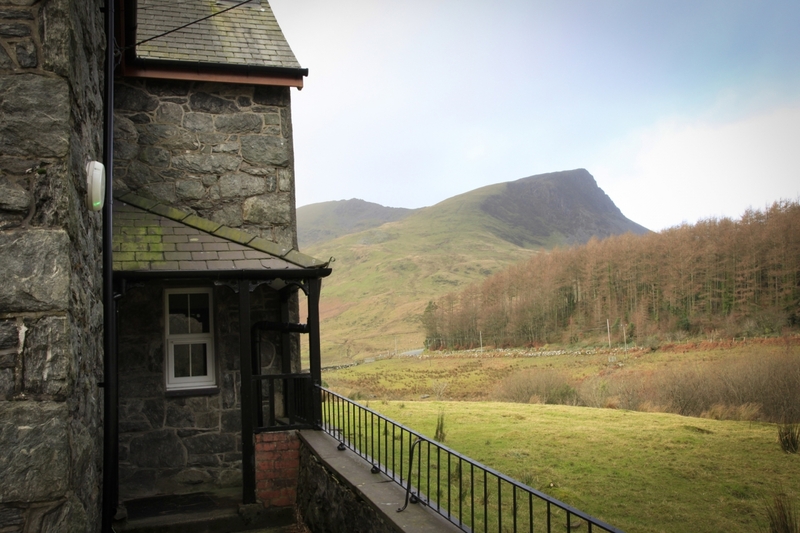 Snowdonia Bunkhouse, Rhyd Ddu, Beddgelert, Gwynedd, sleeps 15-30 in 6 bedrooms. 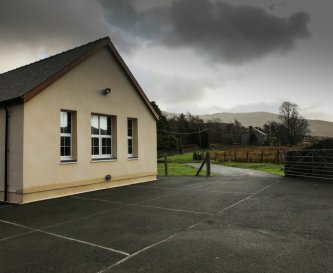 The Rhyd Ddu Outdoor Centre and Snowdonia Bunkhouse is a recently refurbished historic former school and school house (birthplace and home of T H Parry Williams – one Wales’ most famous poets!) 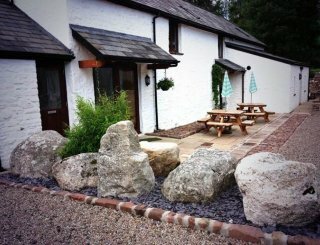 set in the pretty village of Rhyd Ddu in the Nantlle Valley in Snowdonia, offering affordable and comfortable group accommodation for groups of up to 30 people and ideal for outdoor activity breaks. 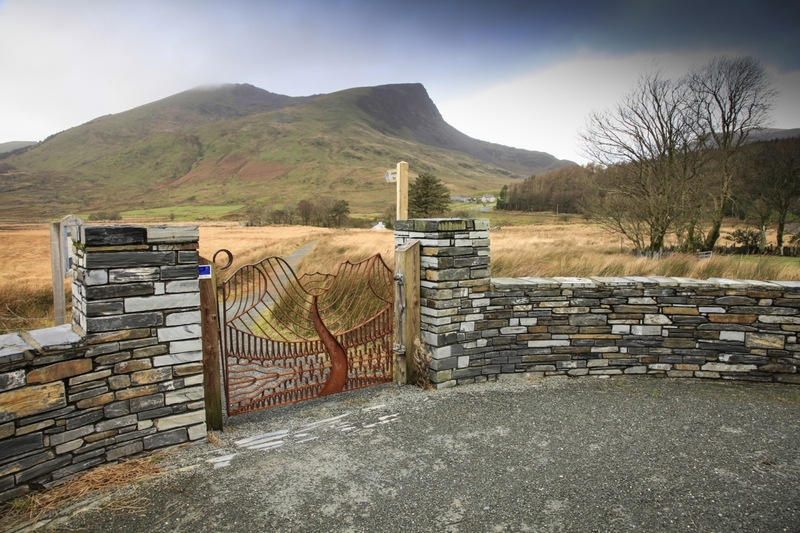 Surrounded by wonderful countryside and absolutely breathtaking scenery, Rhyd Ddu Outdoor Centre and Snowdonia Bunkhouse is well equipped self-catering accommodation and is an ideal base for your group break or holiday in this area of natural outstanding beauty. 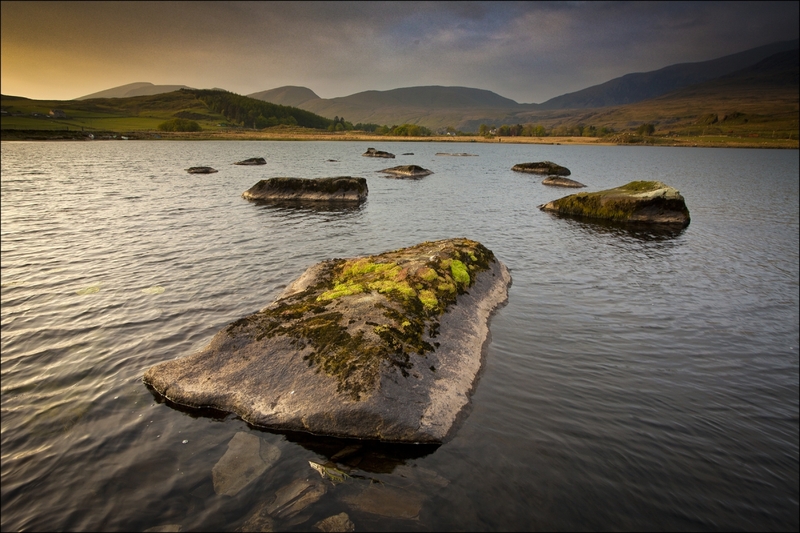 The bunkhouse is centrally located and within easy reach of the popular locations of Llanberis, Bangor, Caernarfon, Beddgelert and Porthmadog, and caters to outdoor enthusiasts looking to make the most of all that Snowdonia has to offer. 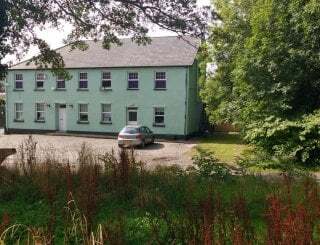 Rhyd Ddu Outdoor Centre sleeps up to 30 people in 6 bedrooms over two properties, allowing for groups to be split as is necessary, for example by age, or male/female. 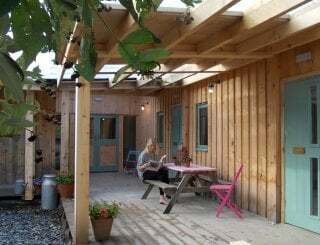 Your group will enjoy sole use of the whole bunkhouse and grounds during your stay. The beds are all sturdy metal framed bunk beds with comfortable mattresses and pillows. Complete packages of guided outdoor activities including equipment and transport are available via qualified local experts by arrangement. Please talk to us about your requirements. Large cooker, 6 plate electric hob, large fridge and freezer, pots, pans, cutlery cups, glasses, serving hatch, storage, microwave, kettles, toasters. Foldable tables and chairs for maximum room flexibility. Plenty of room for all your guests to dine together. Convenient serving hatch from kitchen. Comfy chairs aplenty and room for all members of your group to relax in the evening following a busy day enjoying the great outdoors of Snowdonia. Large screen and ceiling mounted projector with digital connectivity panel - just bring your device to make full use of our free superfast fibe WiFi. Mobile phone signal here is limited, however a payphone is provided for those important calls, as well as free fibrespeed WiFi. There is no dedicated games room but there is a large common room so feel free to bring your own board games etc. Rooms sleep 2, 4 (x 4) and 12. The beds are bunk beds. No linen is provided however pillows are available. Bring your own pillowcases and sleeping bags and/or sheets/blankets. The Old School has 2 toilets, 2 urinals and 2 showers. 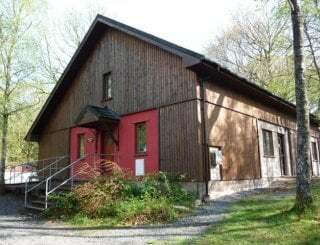 The Old School House has 3 toilets and 2 showers. 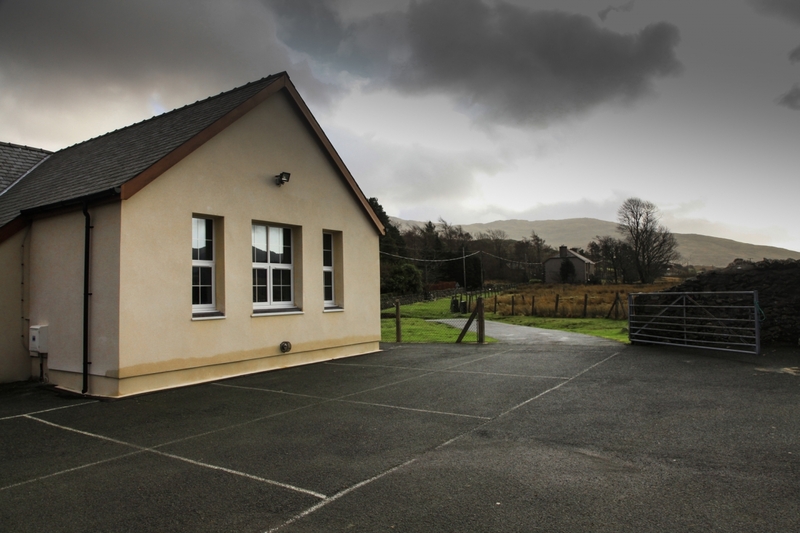 The Old School has disabled access, a disabled toilet and no stairs. 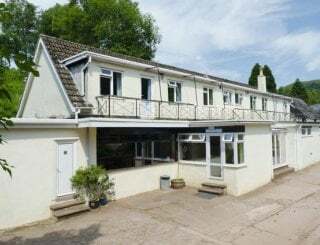 We have a large secure garden to play in as well as a home cinema. Bring a football and outside games for good weather - children love it here. 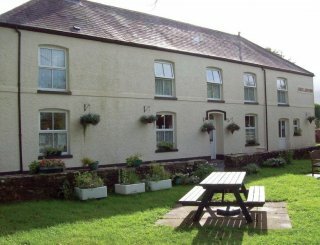 Large private car park and 6 benches for outdoor dining. 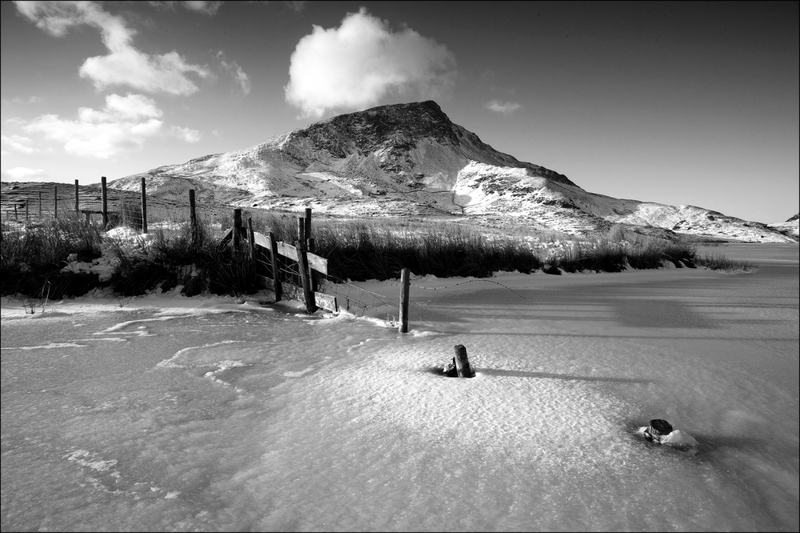 Wonderful views of Snowdon and toward the Nantlle Ridge. Secure storage. Drying room. 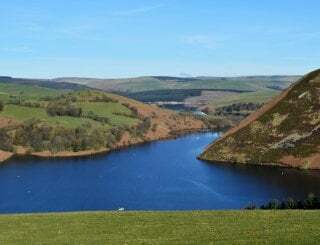 Large, free, private car park available suitable for minibuses and plenty of cars. Exclusive use for your group during your stay. No smoking permitted within the bunkhouse. Pets can be accommodated by prior arrangement. Please contact us to discuss. 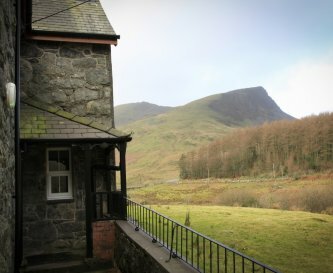 The Bunkhouse is situated in the village of Rhyd Ddu, on the A4085 between Beddgelert and Caernarfon, at the foot of Mount Snowdon and the Nantlle Ridge within the beautiful Snowdonia National Park. 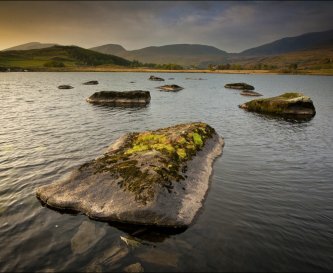 The Royal town of Caernarfon is 9 miles away (a 20 minute drive), and boasts a magnificent castle, golf course, a variety of shops and restaurants and plenty of other amenities. 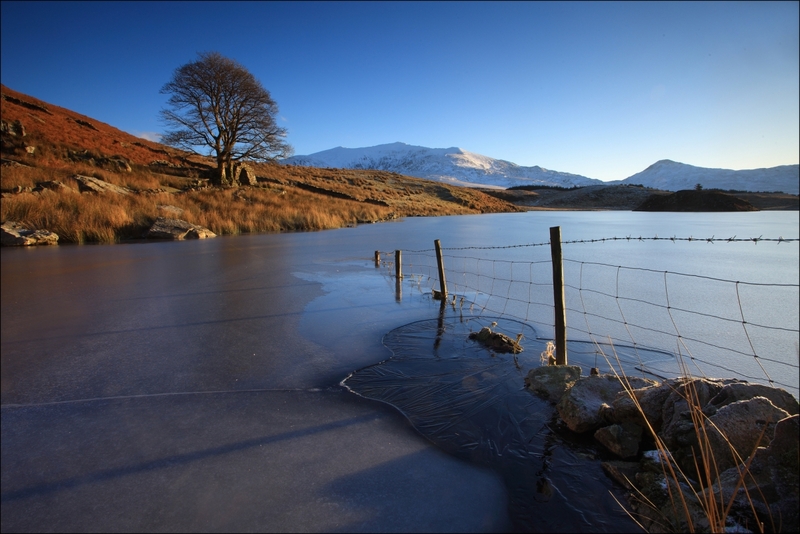 The nearest shop is in the beautiful village of Beddgelert, 3.5 miles and a very pleasant 7 minute drive away. 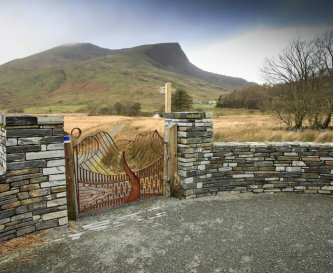 There is a real ale pub and a cafe in the village of Rhyd Ddu, 2 minutes walk from the bunkhouse. Secure online booking is available on our website. Enquiries welcome via phone and eMail. A 50% deposit secures the booking, with the full balance payable in advance of the arrival date in line with our full terms & conditions available on our website. 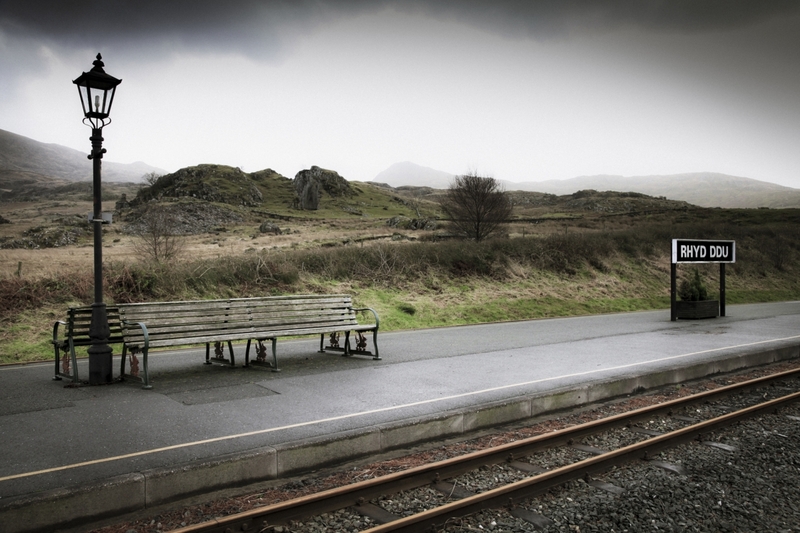 Situated only 200 yards from the Rhyd Ddu station of the Welsh Highland Railway - the UK’s longest heritage railway. 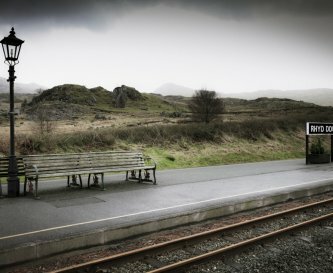 Bangor (17 miles / 33 minutes by car) is the nearest mainline railway station. 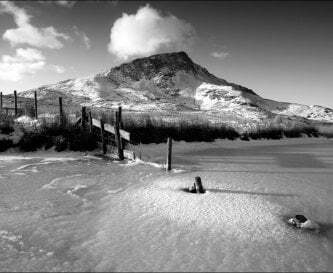 Rhyd Ddu is located on the main S4/87 bus route. 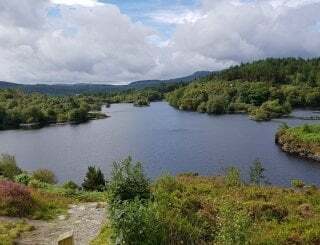 Also, the Snowdon Sherpa bus service travels around the foot of Snowdon as well as the main car parks, villages and tourist attractions in the area. Caernarfon Airport at Dinas Dinlle offers pleasure flights around Snowdonia, however the nearest large airports are Liverpool (95 miles) and Manchester (105 miles).